Earlier this month you should have received an e-mail announcing our live broadcast player updates. As of this afternoon, the updates are complete! 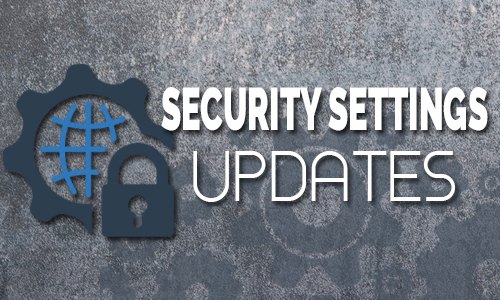 Along with our transition we also made changes to our security settings. Please take a moment to share these changes with your I.T. department as this may affect your ability to live stream, upload and playback videos. If you or any of your tech team members have any questions at all please don’t hesitate to call us. Office Hours: Mon-Fri 8am – 5pm/24 hours a day for LIVE event emergencies.